◾ A Country Ruled By White Supremacists—Since When Is That Acceptable? 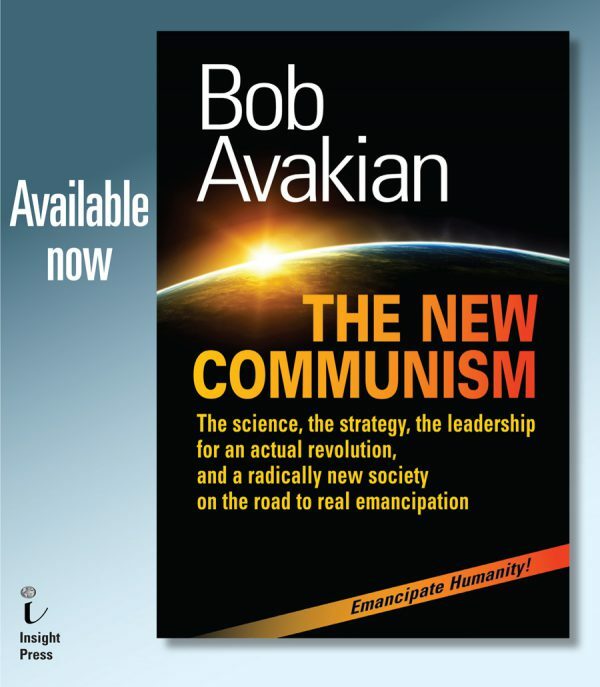 Bob Avakian is a compelling advocate for real social change, and the more his voice and vision are exposed—and the film … is a powerful vehicle—the more I’m convinced that others will feel a need to join him on the ramparts. 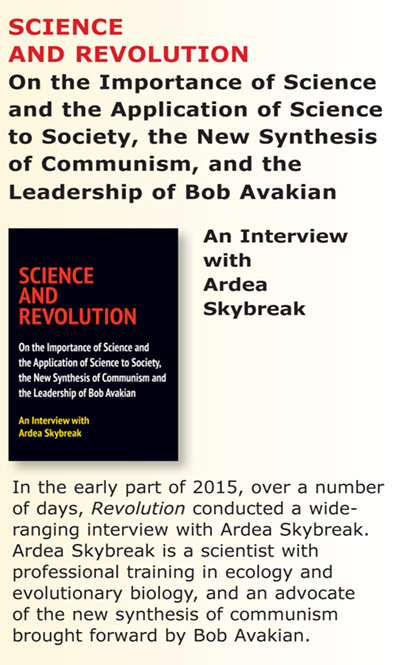 Avakian skillfully weaves together the unique challenge we confront with the very specific brand of American fascism we face with Trump, the white nationalist Christian fascism of Pence, together with a historical context of how we got here—while issuing a very specific call to action now because this is a true worldwide emergency.